Ginkgo Biloba is the oldest species of tree and has been shown to live for 1,000 years. Currently Ginkgo is the most widely prescribed herb in Germany. 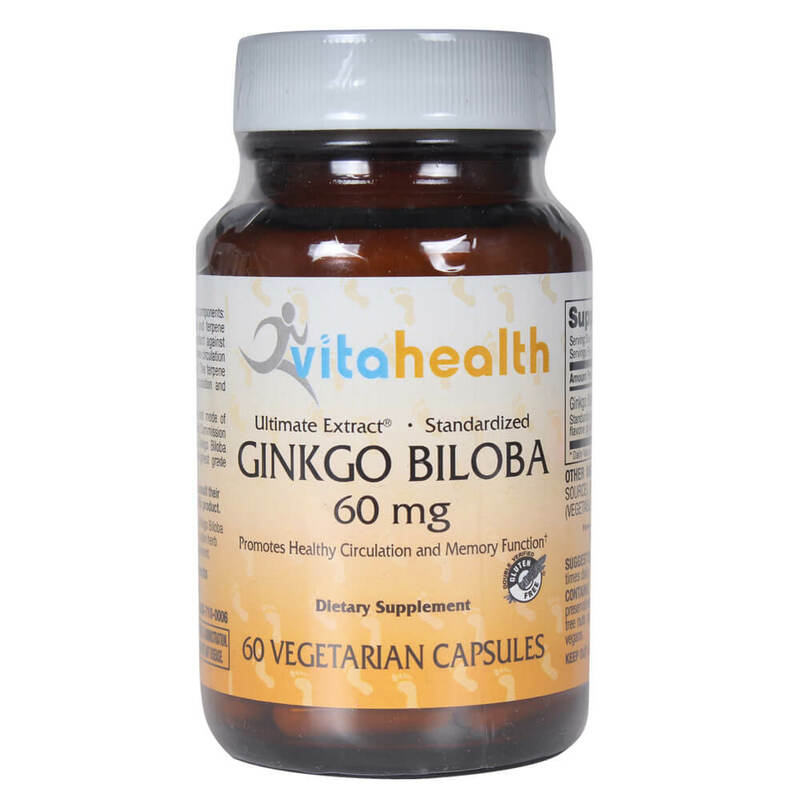 Ginkgo is most commonly known for being a stimulant of the brain and is often used for age related memory loss. Studies have shown that Ginkgo can improve circulation. Ginkgo has also been found to relieve fluid retention and minimize breast pain for women experiencing symptoms of PMS. The standard dosage of ginkgo is 40-80 milligrams standardized.